Need your daily fix of free apps? We’ve handpicked 34 iPhone, iPad and iPod touch apps that are free today only. 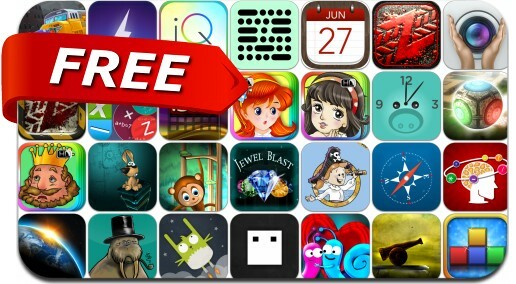 This apps gone free alert includes Zombie Highway, TrafficVille 3D, Chromasphere, Wealthy Walrus, Recipe Kitchen, Alarm Clock, Piggy, Thunderspace, Snap Clap, Impossible Dodge, Morse-It and many others.